I don’t do anywhere near as much craft stuff with the kids as I’d like to, but we did manage something Christmassy at the weekend. 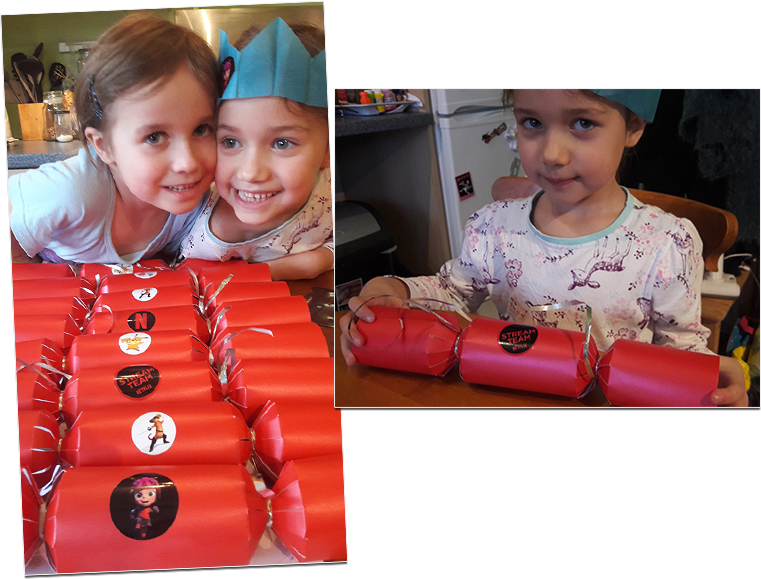 We had a lot of fun, with the kids picking what prizes went in which cracker and getting to stick their favourite character stickers on the outside. Netflix is no stranger to Christmas Crackers. As you’d expect, they have a whole selection of seasonal content for the whole family. Here’s my choice of the Netflix Christmas Crackers currently available! 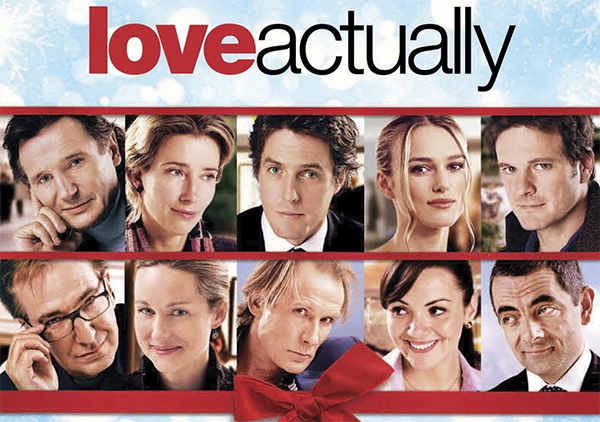 This star-studded movie has made it’s way into our hearts. It’s an essential movie at Christmas time in our house. It’s hilarious, thrilling, and has a heart-warming conclusion. Don’t miss it! The mayor of Evergreen dismisses magic as nonsense, but when Frosty the Snowman blows through town, he shows the local children that magic is real. Charming, genuinely hilarious, and that speech that we wish the PM would say to the US President. Seasonal and warming. A lovely movie! A cold-hearted TV exec is about to discover the true meaning of Christmas – the hard way – in this wild, wooly spin on Dickens’s A Christmas Carol. 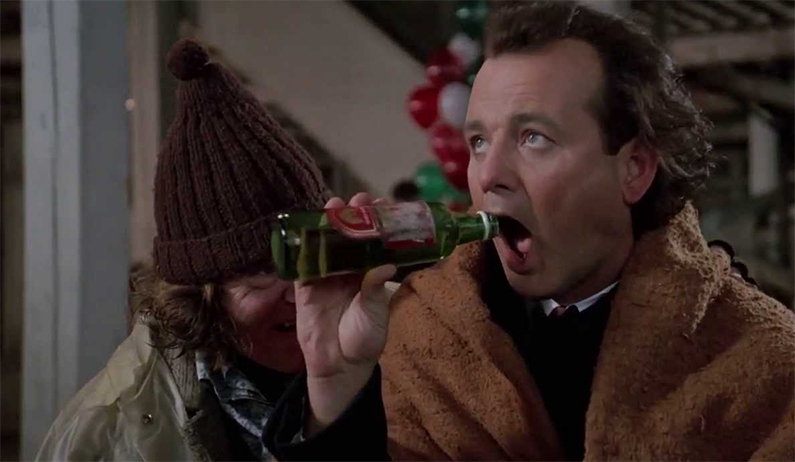 Christmas isn’t Christmas until you’ve seen Frank Cross (Bill Murray) get hit in the face with a toaster by an angry fairy ghost of Christmas present. Watch it for laughs, Murray at his finest and for the sing-along at the end. As you’d expect, there are a vast selection of Christthmas TV specials on Netflix, including Alan Partridge’s Knowing Me, Knowing Yule, the BoJack Horseman Christmas Special, Outnumbered, Royle Family and Blackadder Christmas episodes, and even the Gilmore Girls. There’s loads more, and the Dreamworks Christmas specials for the kids too, along with Horrid Henry, Peppa Pig and hundreds more. So, Netflix itself. What’s the deal? Netflix currently has three subscription plans, each one requires members to pay a fixed price per month. However all plans can be cancelled at anytime. The basic, allowing viewers to watch on one device at a time in standard definition, costs £5.99 per month. For the standard package at £7.99 per month, viewers can watch in HD and on two devices at a time. For the premium package at £9.99 a month, you get the possibility of watching in Ultra HD where available, plus four screens at a time. Go to www.netflix.com and follow the instructions. You need a valid email address and a credit or debit card (but the first month for new customers is free). 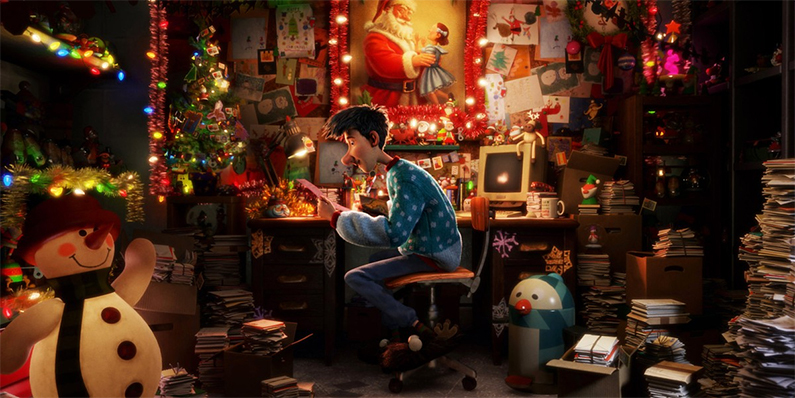 Have a Merry Christmas with Netflix! Next post January, I Love You.